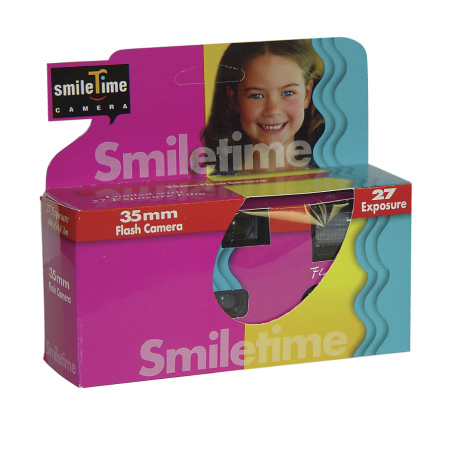 This single-use film camera is easy to use takes high-quality photos at a great value price! A classic camera, you can take images indoor or outdoor with flash to light your subject or reduce glare on sunny days. Make every moment Smiletime!